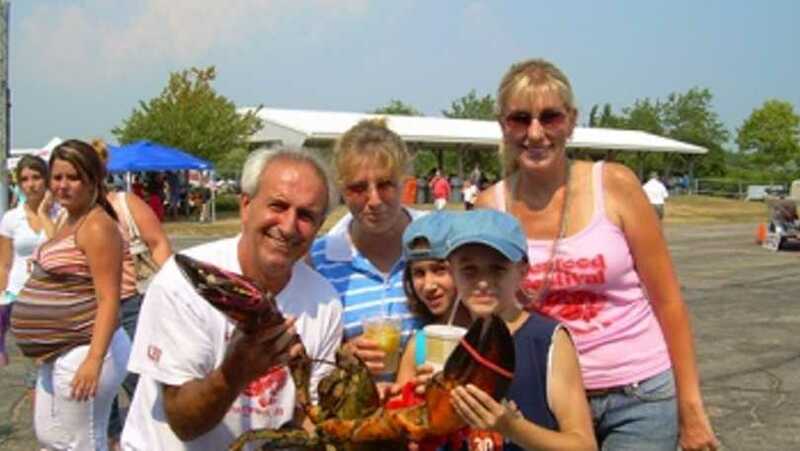 A gastronomic extravaganza of Rhode Island's best seafood, lobsters, steamers, chowder, fish & chips, lobster rolls, clam cakes, corn on the cob and a raw bar, as well as an array of all types of foods for every taste. 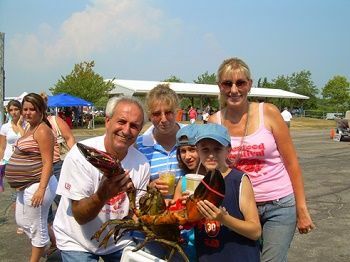 A wide variety of arts and crafts on display, amusement rides, rock wall climbing, car show, midway entertainment, bungee jumping, kayak, overnight getaways, 50/50, lobster raffle and more. Enjoy entertainment and events all weekend long!